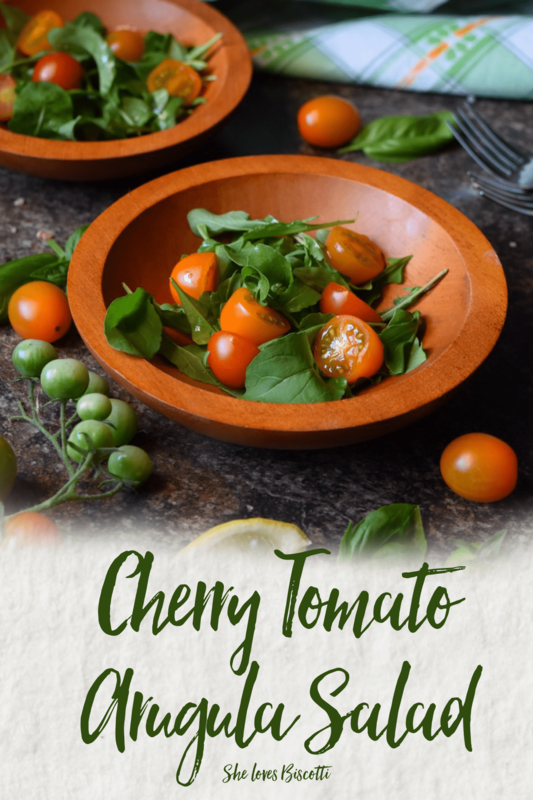 This Easy Garden Fresh Cherry Tomato Arugula Salad is a great recipe to have as a side or even an appetizer. 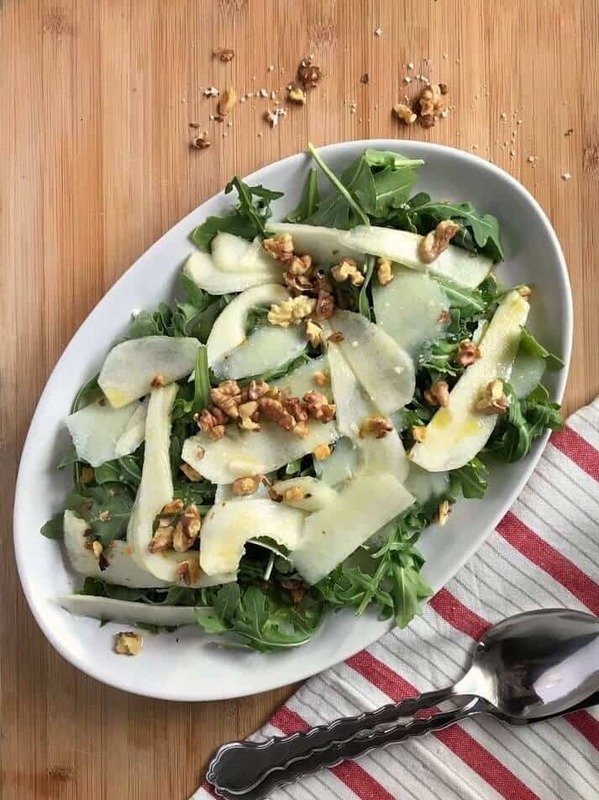 The sweetness of the cherry tomatoes complements the peppery bitterness of the arugula to create a simple but delicious salad. 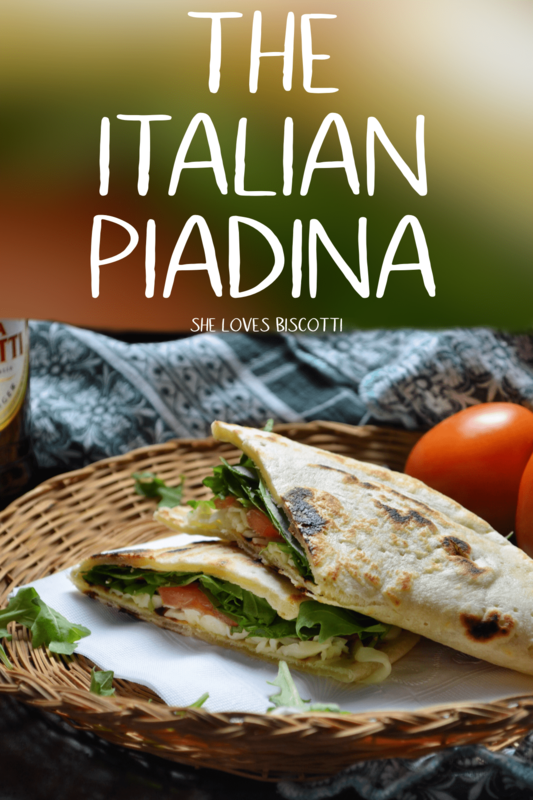 The piadina is a popular Italian street food originating from Romagna. 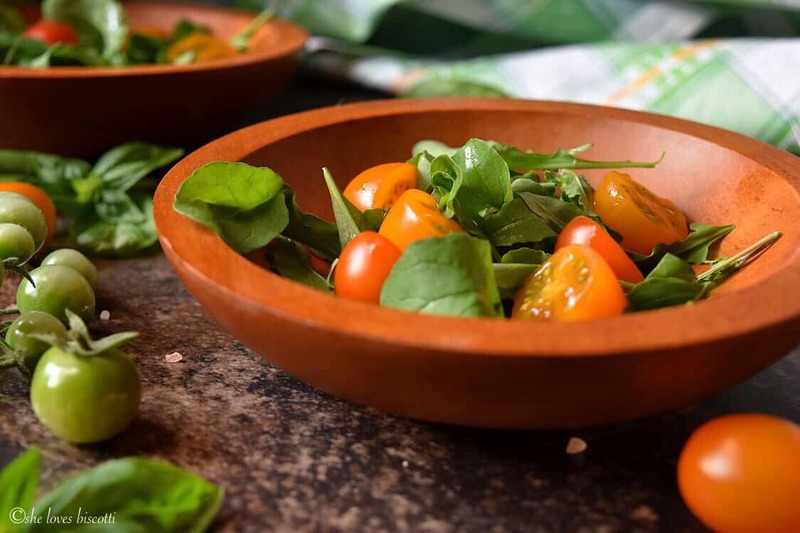 Shredded mozzarella, aromatic arugula & juicy tomatoes are used as the filling for this Vegetarian Piadina Sandwich, but any savory or even sweet food can be used. The olive oil used to make the dough ensures a lighter tasting piadina. 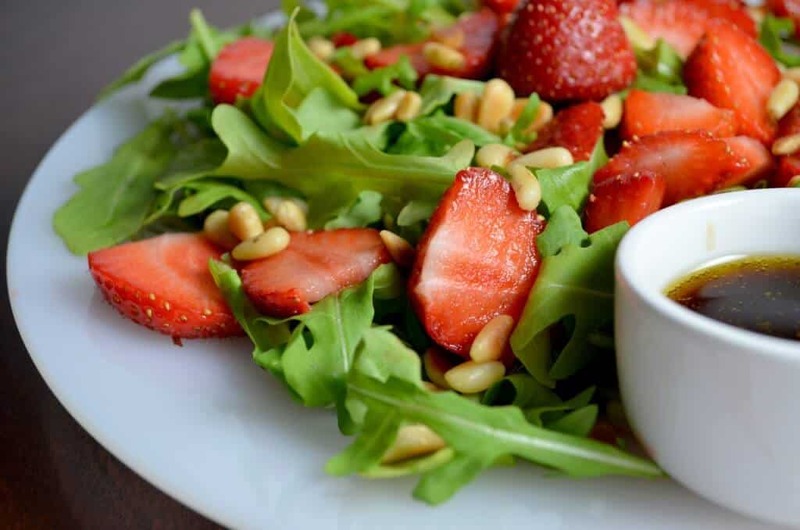 Easy Strawberry Arugula Salad allows you with the flexibility of replacing all the ingredients, except the strawberries & the secret ingredient, of course! 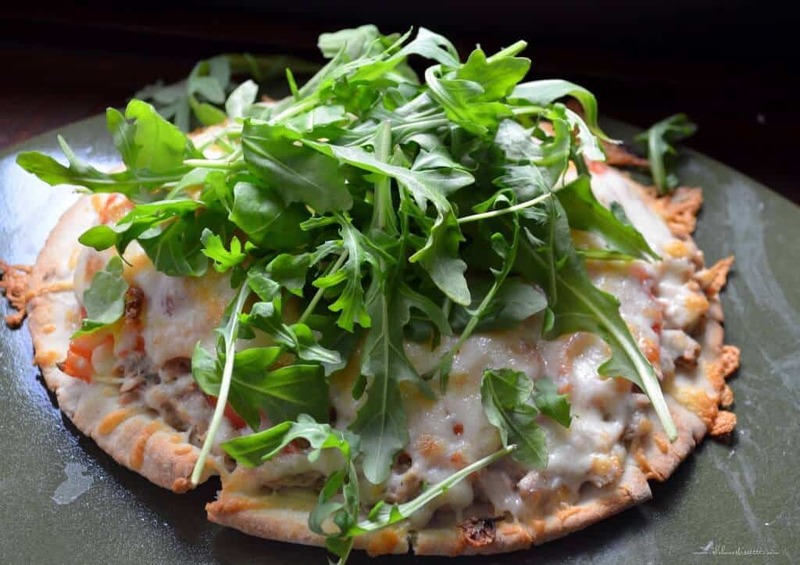 This recipe for Italian Tuna Pita Melts is quick, delicious & simple. 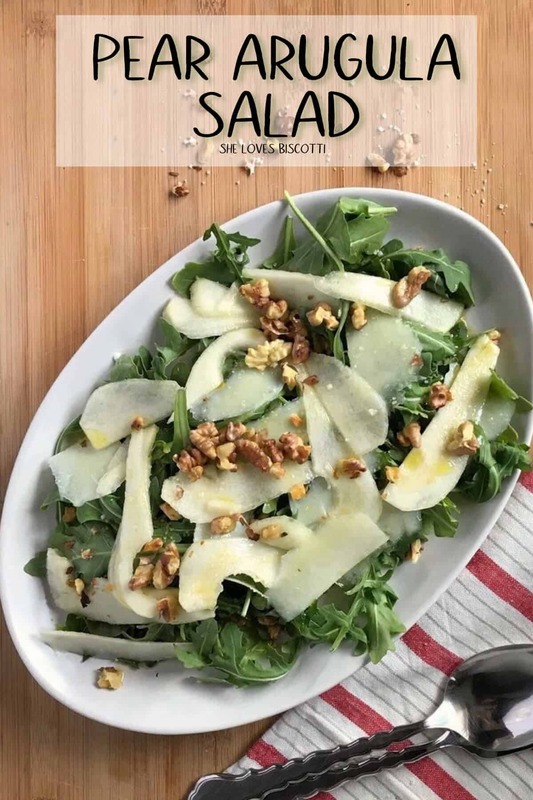 Mozzarella, arugula and a special yogurt dip help create an updated version of an old-time favourite.